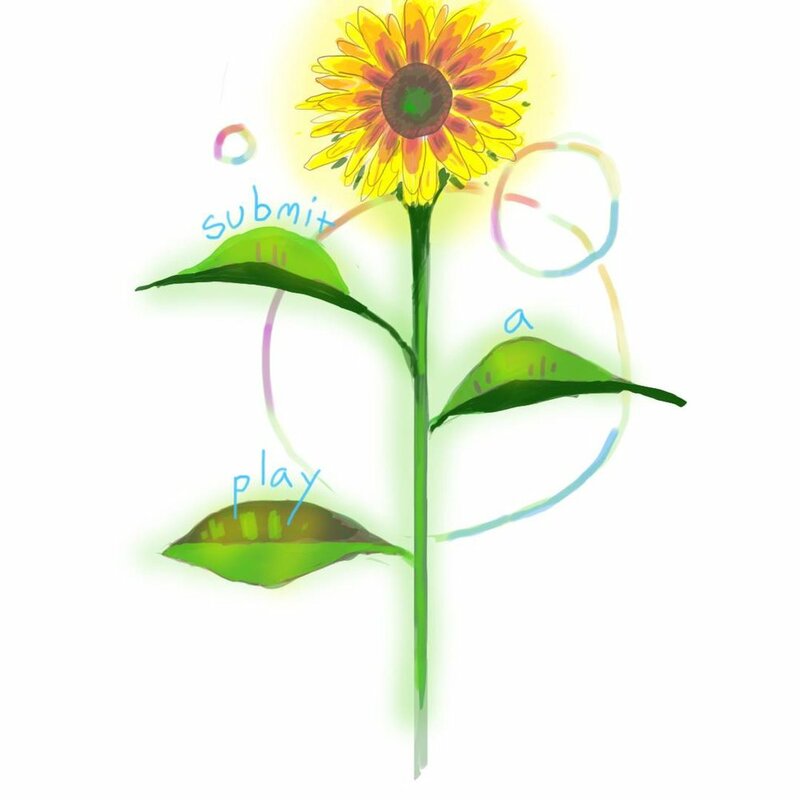 We are now accepting new plays. Looking forward to reading all your contributions as we gear up for our fourth year! 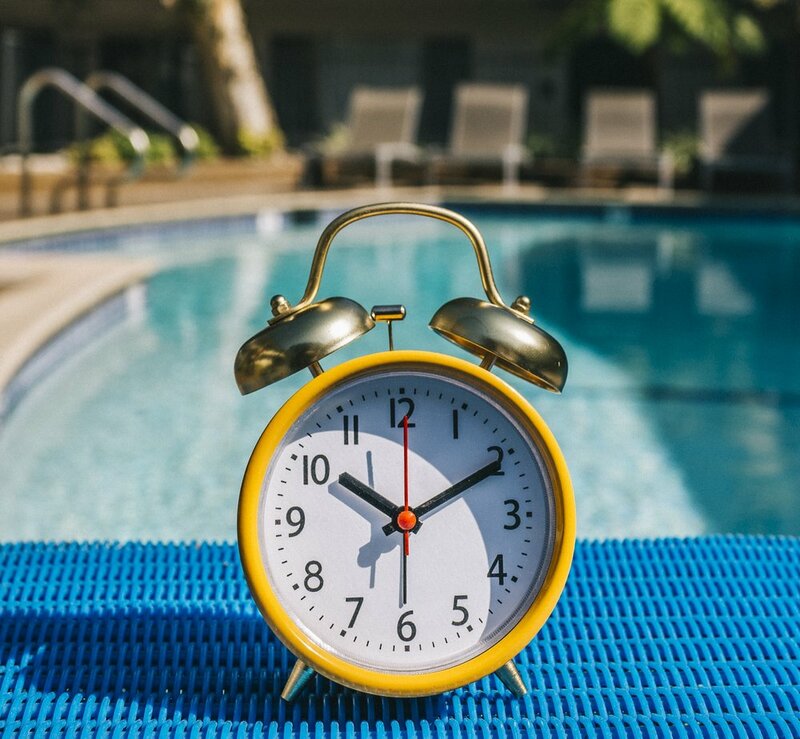 Interview with Founder Kelly O'Malley by VoyageLA! If you're curious about the origins and heart of ALIDP, click on the image below. We’re happy to announce the opening of our online shop! All candles are made by the lovely and talented Baitxmade with inspiring messages by Kris and Kelly O’Malley. Thank you to everyone who came out to support us and to all of our volunteers! You are all amazing. A Light in Dark Places would not be possible without the support of each and every one of you. 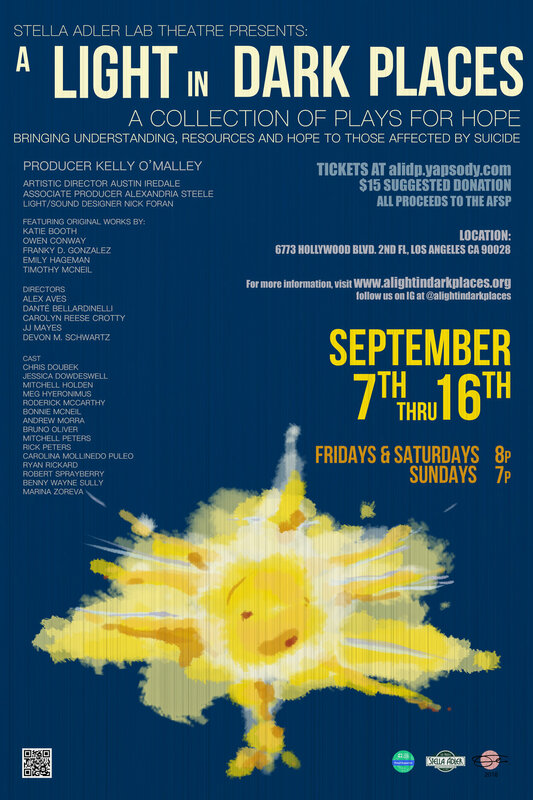 Please join us this weekend and next as we use theatre to give hope for tomorrow and to honor those we lost too soon. We'd like to welcome our 2018 Directors! Congrats to Katie Booth, Owen Conway, Franky D. Gonzalez, Emily Hageman, and Timothy McNeil! Join us at our FUNDRAISER on MAY 22ND! In order to keep entry to our September show donation based, we have to rely on the generosity of others. 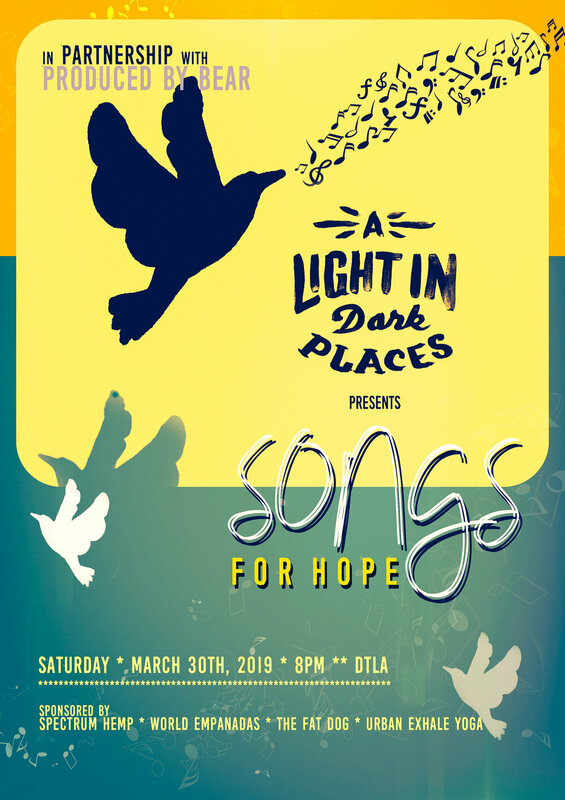 You can help us by participating in our game night, buying raffle tickets, or simply drinking some delicious wine (a portion of all sales will be donated to ALIDP). Submission Guidelines for the 2018 Production are up! 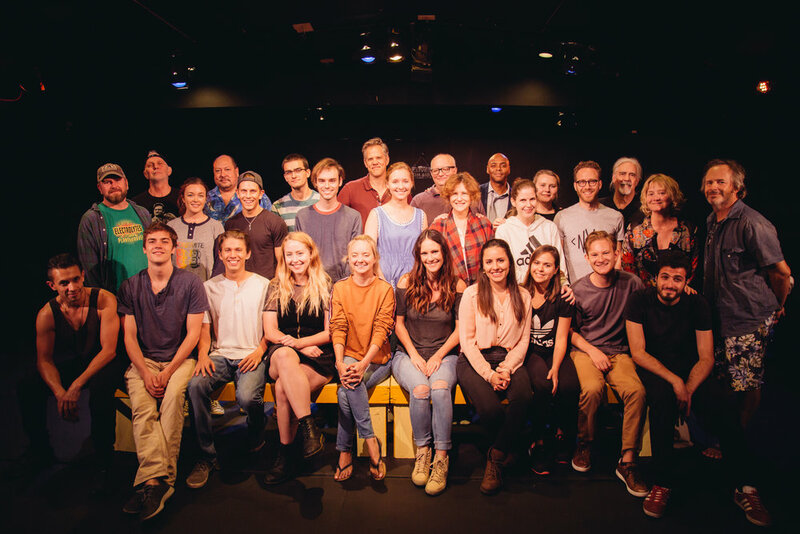 We are happy to announce that the plays have been cast! 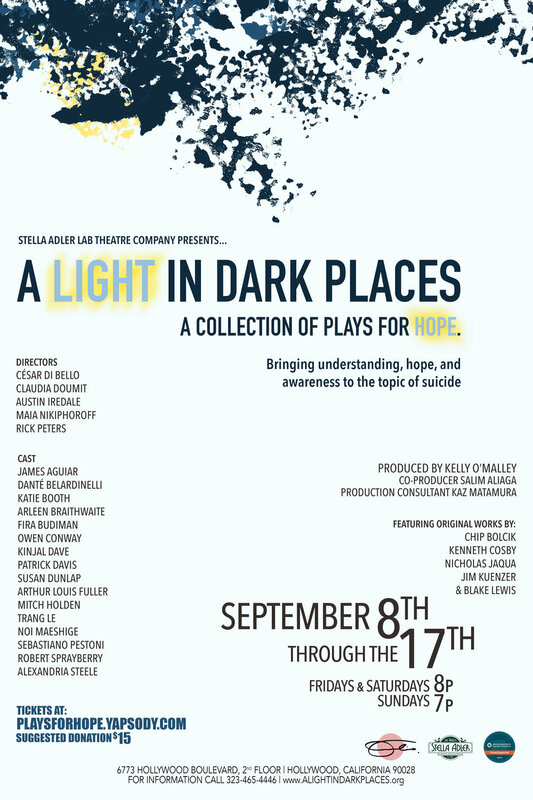 Looking forward to seeing the plays come to life with these actors who so generously have given their hearts and talents to help us shed a light on such a dark topic. We are excited to announce that these are the five plays that were selected for our show this year! We have an uplifting show about community, prevention, understanding, and hope in the works.